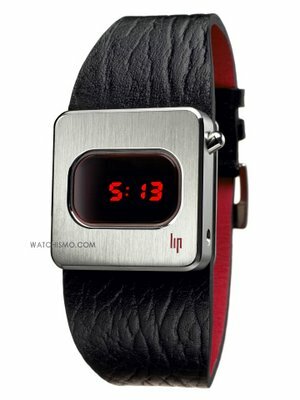 This Diode LED watch by LIP stood out to us while reading nymag.com today. It’s just so old school 70s cool. And $250 seems a fair price. Seriously, this is the type of watch Batman must wear, right? Watchismo has more pics.